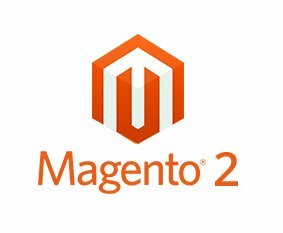 In our Last Tutorial Exploring Magento 2.2 UI Component – Part 2 we have created the MODEL & Resource MODEL classes responsible for fetching the custom table data. Step 1:-To Display the list data in magento 2 admin panel, we need to create a new Top Level menu. For this example we will keep the Menu name as Upcoming Shows. The New top level menu should contain a unique id. The value given in the “title” attribute will be displayed in the admin panel. The “action” attribute specifies the frontName controller action. “resource” attribute is also an unique id which is used for admin ACL.